One driver literally parked his pickup truck on top of another motorist’s vehicle after tempers boiled over in a recent road rage incident in northern Florida. The driver of a Toyota Camry, Adalberto Aponte, allegedly got into an altercation with the 18-year-old driver of a pickup truck whilst driving on 42nd Street, reports WTSP. At one point Aponte allegedly told Zach Waring he was getting a gun, leading the teenager to reverse his Ford pickup in an attempt to prevent the older driver from accessing the weapon. Pictures from the scene show that the large truck ended up charging up the bonnet of Aponte’s Toyota and onto the roof. “He just went in reverse and went right over the top of the car,” said eyewitness Bryon Buchanan, as quoted by NBC 2. 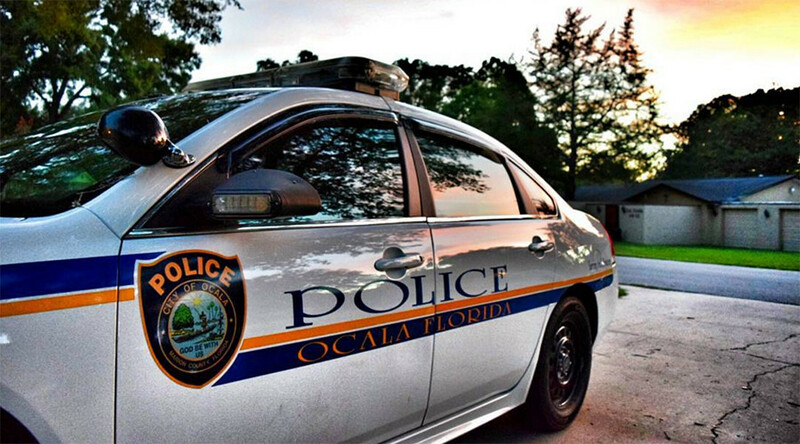 Aponte, 53, has been charged by the Ocala Police Department with battery and driving without a license, according to Orlando’s News 6. Buchanan said the bizarre collision unfolded after the young driver of the pickup truck had been punched in the face by a fellow motorist. “The guy reaches in the vehicle and starts punching him in the face. The kid’s yelling, ‘Stop, I got an 11-month-old in here,” he said. Footage from the scene obtained by Fox News shows the immediate aftermath of the road rage blowout. With traffic moving to get out of the way of vehicles, one witness can be heard reacting in disbelief at what he has just seen. Later a person from within the pickup tells the witness filming the scene to “f***ing go”. Aponte was arrested at the scene but has denied carrying out the alleged assault. The driver of the pickup truck escaped charges, according to WTSP.